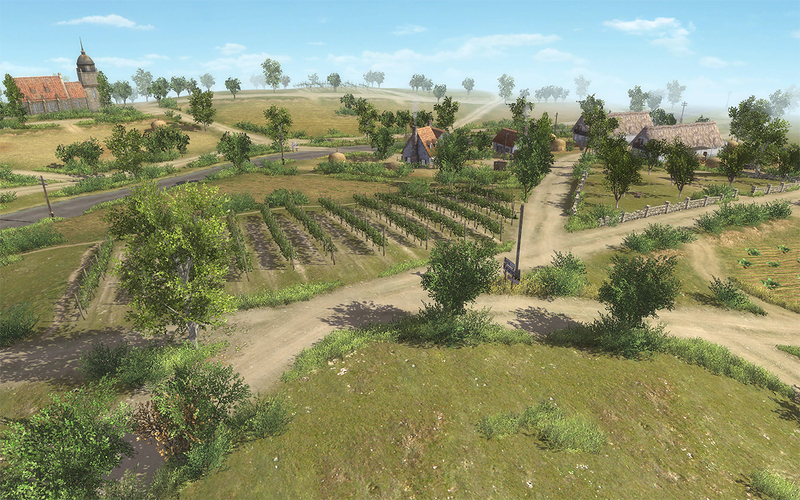 It passed some time since we posted our last news, however this is not bad at all, since it was mainly caused by the fact that we are eagerly working on new game features, new maps and the polishing of the overall product. New features like friends and black lists are integrated, a new automatch system will be integrated soon. 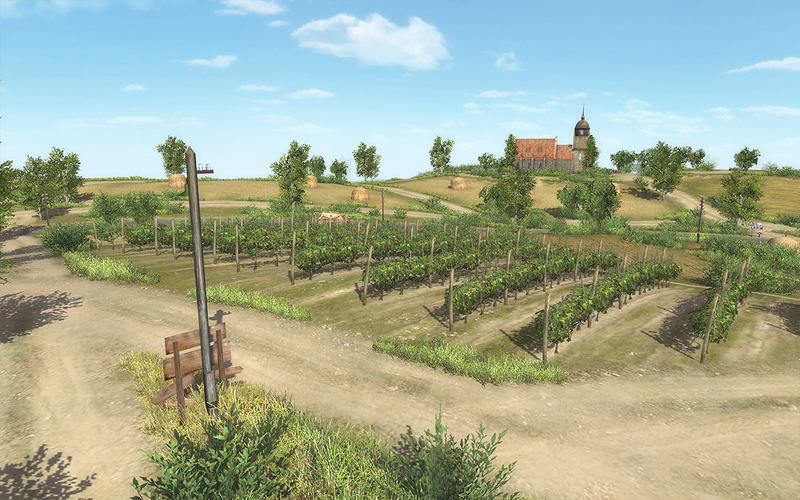 Optimizing in the AI code has been done, which increases the smoothness of online games. 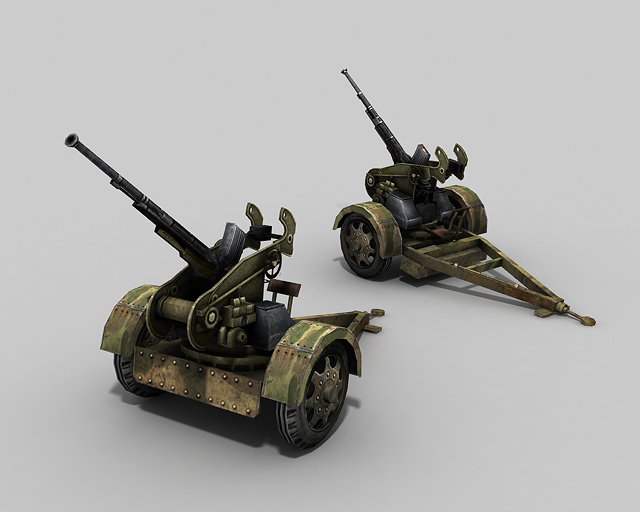 Those screenshots range from 47mm to 75mm at-guns, from 200mm rocket mortars to 300mm rocket mortars. 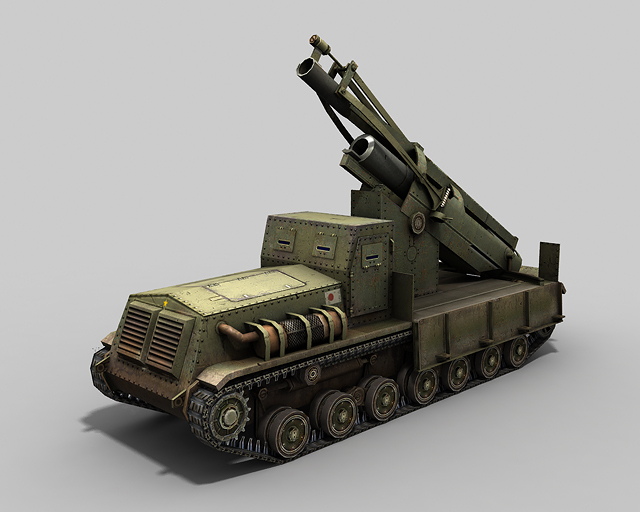 Especially the rockets are a huge Japanese speciality in Men of War. 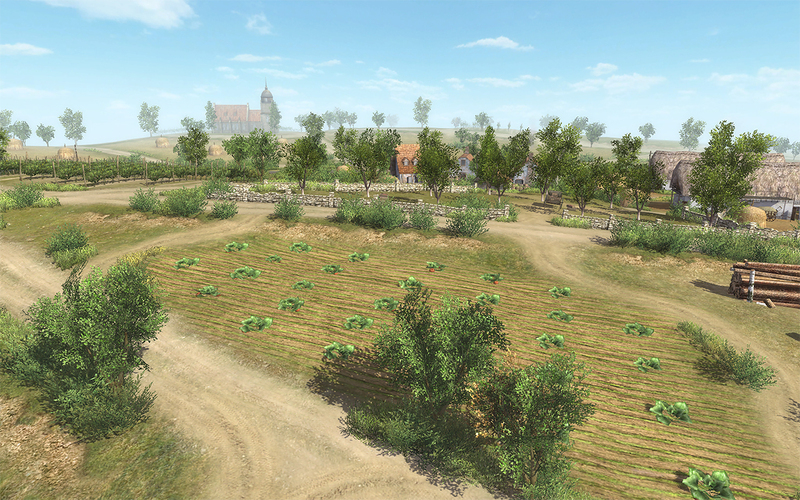 Their powerful artillery allows them to set up strong defence positions, however their light tanks are pretty weak to conquer new territory. So you better don't let them gain any valid positions otherwise you will have a hard time getting it back from their dedicated and brave Japanese soldiers. 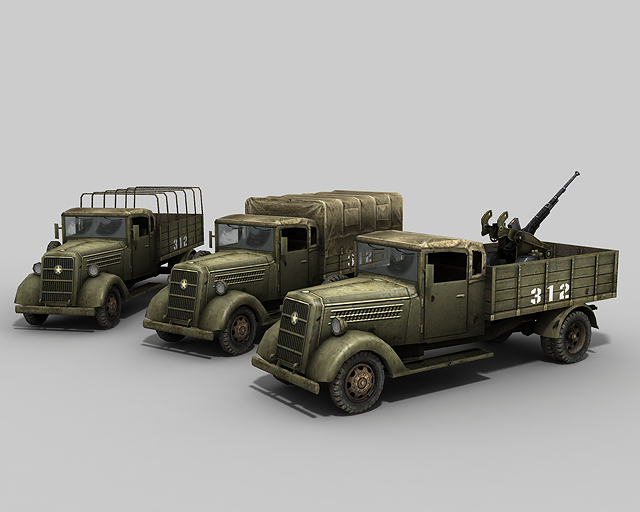 Another speciality of the Japanese is the mobility, fast tanks, fast vehicles, especially trucks carrying mortars and aa-guns make them a good nation for shoot and hide tactics! 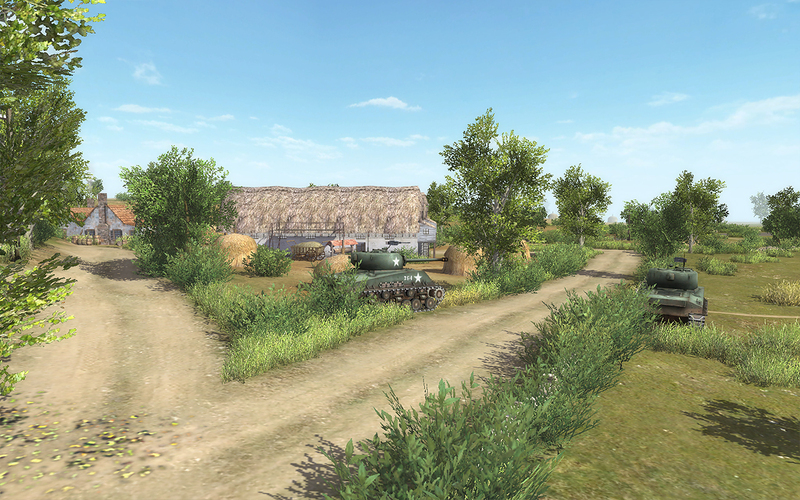 Amazingly new on this map is the usage of realistic terrain that increases the importance of placing your tanks wisely so you don't show more of your tank than in any way necessary.